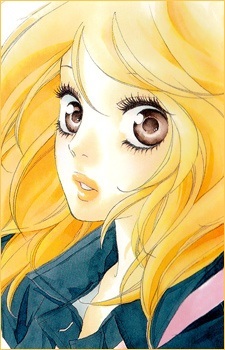 Sayuri, nicknamed "Sayu" by her friends, is the mature friend of Ninako's who falls in love with Daiki, whom she eventually dates. However, their relationship is not without bumps when Sayuri becomes afraid of confrontation with Daiki when she believes he is cheating on her. Her worries about honesty in relationships comes from her boyfriend in middle school being snatched away from her.